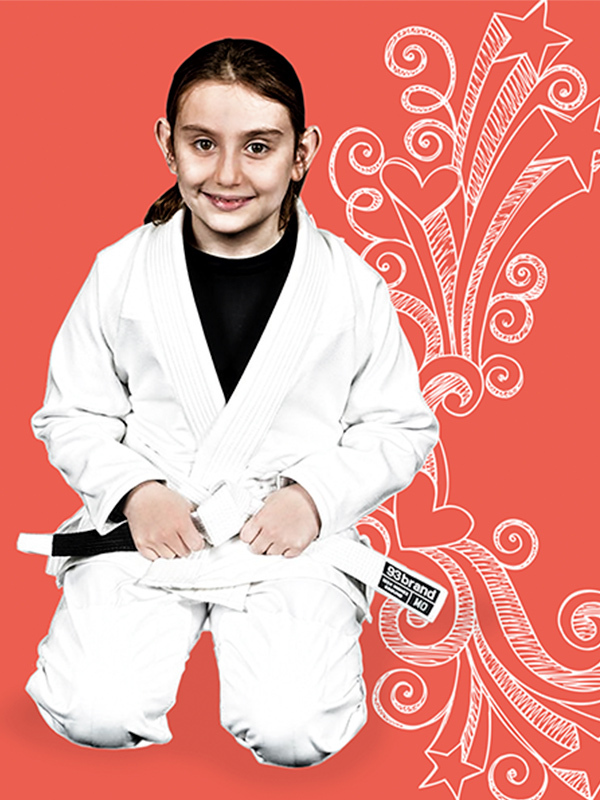 Which Martial Arts Class is Best for Your Child? - The Macho Blog. 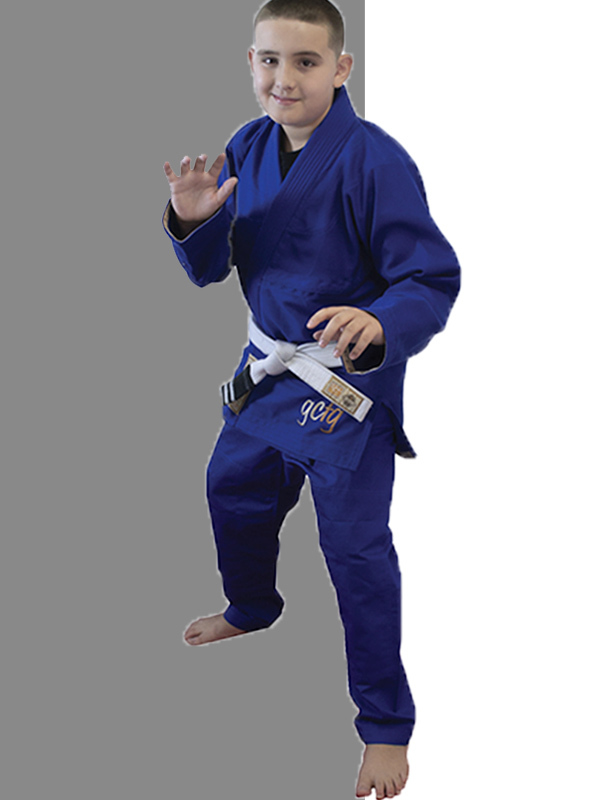 Martial arts is a popular practice for parents to enroll their children in. Not only is it a great way to teach them self-defense tactics, but it can also help children with attention deficits burn off excess energy and improve their focus and self-discipline. However, with so many variations of martial arts available for children to learn, it can be difficult to choose just one to enroll your child in. But worry no longer! We’ve taken the liberty of breaking down the differences between each practice for you so you can choose which practice is best for your child. The most popular class by far is karate, which is an un-armed combat style of martial arts that is a great way for them to learn self-defense techniques through hand-to-hand combat. In addition to the various physical exercises they will be learning, karate will also encourage them to view martial arts as a way of life, focusing on bettering oneself instead of focusing on others. How to kick, strike, and block opponents by using their hands and feet. How to break boards and control their body through practicing different forms and techniques. Life skills in the form of self-defense and learning how to lead a balanced and happy life. Breathing techniques to improve memory and concentration. How to strike and kick opponents. Similar to Karate, Taekwondo is a practice that has a strong focus on striking and kicking opponents for self-defense, but with more emphasis on kicking and leg techniques. This is a great option if your child is competitive in nature, since there are many opportunities to put them in competition or tournament fighting/sparring as they progress. 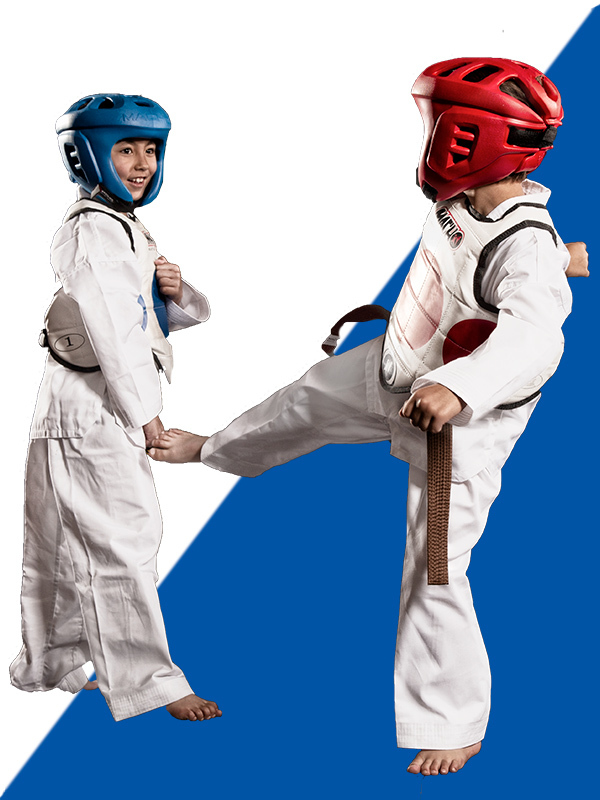 In addition to the physical nature of the sport, Taekwondo training also teaches students about the mind-body connection through different breathing techniques. These are to help them improve their mental strength and focus so that they can successfully master the practice and the complicated techniques that it often involves. Becoming more centered and focused through practicing the breathing and meditation techniques that are part of this practice. Increasing fitness and having the ability to defend themselves. How to balance emotions and use them in a more positive way. Strength, agility, flexibility, better reflexes. Kung Fu is a more fluid and physical form of Karate that involves more aerobic based exercise training. If your child struggles with weight but you do not want to hurt their confidence, then this can be a great practice for them, as they will be doing more rigorous exercises while also learning self-discipline and respect. 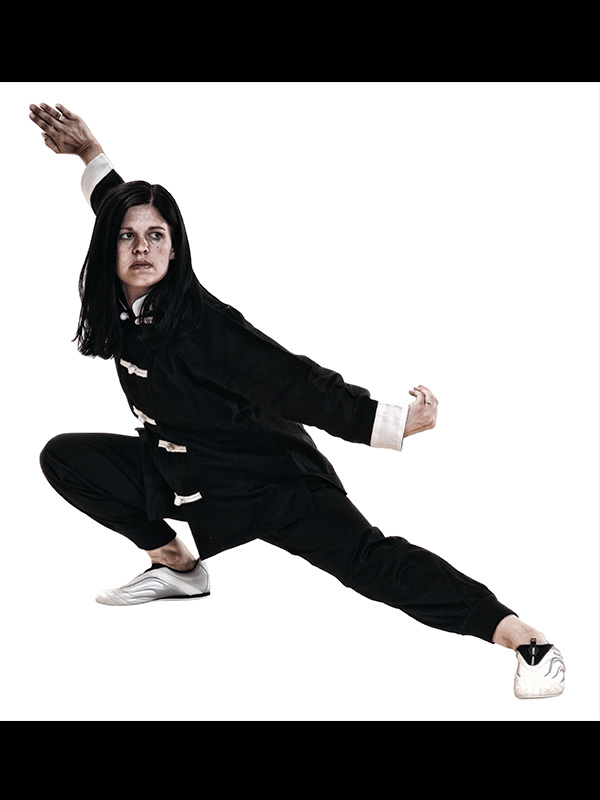 The exercises in Kung Fu are performed much quicker – leading to students breaking a sweat – and through these exercises children can release any extra energy or pent up anger. Kung Fu can also be a better fit for children who struggle with kicks, as the movements focus more on using the upper body. The practice also puts a lot of emphasis on balance and concentration, which can help kids who struggle in that area to learn the techniques properly. Judo is a more intense martial art that is not for children who do not like physical contact. It is based on wrestling and grappling with opponents at a very close range and overcoming their strength. Similar to Jiu Jitsu, Judo training involves more throws, joint locks, and pinning techniques than the other practices and is competitive in nature. How to use your opponent’s attack mentality against them. Similar to Judo’s focus on wrestling and grappling, Jiu Jitsu is all about learning how to use your opponent’s own weight against them. Based on hand-to-hand combat, Jiu Jitsu involves nearly every part of the student’s body, and because of this leads to them developing strength, flexibility, agility, and cardiovascular fitness. Emphasizes that force is only to be applied in self-defense. Self-awareness and how to appropriately respond to a situation. Having more energy and stamina. After choosing a practice, it may also be beneficial for you and your child to watch a class before joining it to see what the students are actually learning and doing. 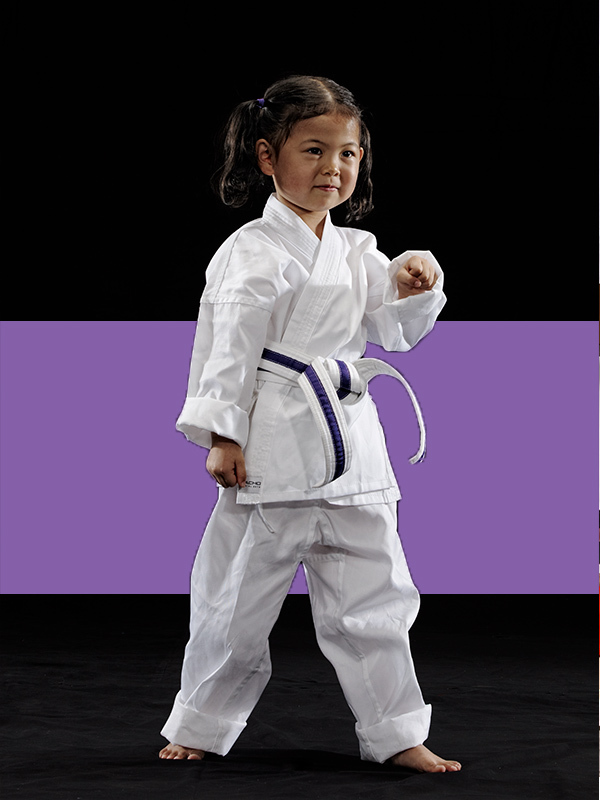 Martial arts is a fantastic practice that will help your child not only develop skills to defend themselves, but will also teach them the importance of building character, staying humble, and fostering respect for all people. These are life skills that will help them develop into a strong and well-rounded person, so take the time to choose the practice that they connect with the most.